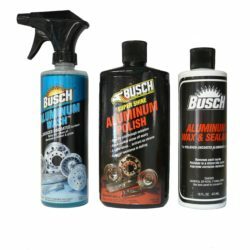 Eliminate water, hoses, buckets, cleaners and waxes. 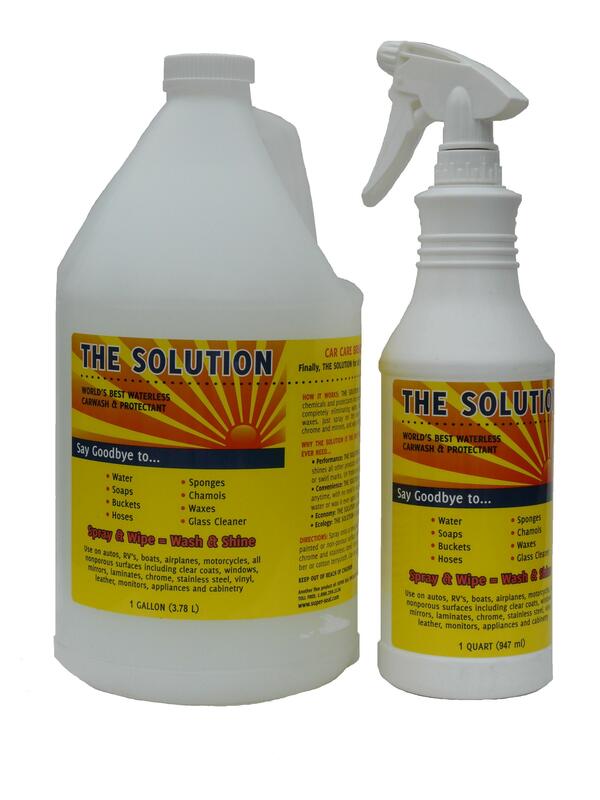 Spray THE SOLUTION on your RV, car, or boat and wipe off with a cotton towel or microfiber cloth. You can use THE SOLUTION with any mop or pad—just spray it on the pad and clean and wax at the same time. 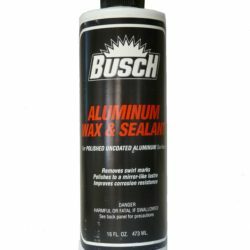 The Solution leaves no swirl marks and is safe for all finishes, including clear-coat. 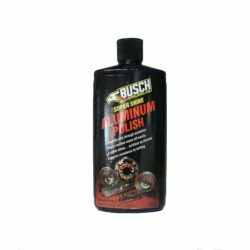 The Solution contains UV protection to protect your finish from the sun’s rays. THE SOLUTION is biodegradable and non-toxic and contains no petroleum distillates. 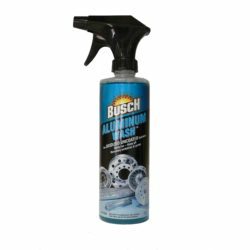 One gallon of THE SOLUTION will clean and wax a 40 foot RV approximately four times. The Solution is shipped in a concentrated formula for easy storage and lower shipping costs—just add water to the top and it’s ready to use.